The Big Brother Insider: Big Brother's Jeff & Jordan are Engaged! Big Brother's Jeff & Jordan are Engaged! 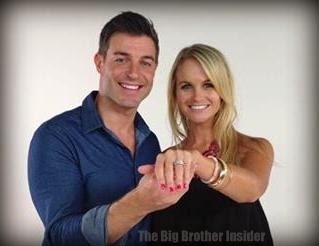 Congratulations are in order for Big Brother Almuni Jeff Schroeder and Jordan Lloyd who announced they're engaged! Where did Jeff propose? In the Big Brother house! The couple, who met during Big Brother 11, have been together for 5 years. 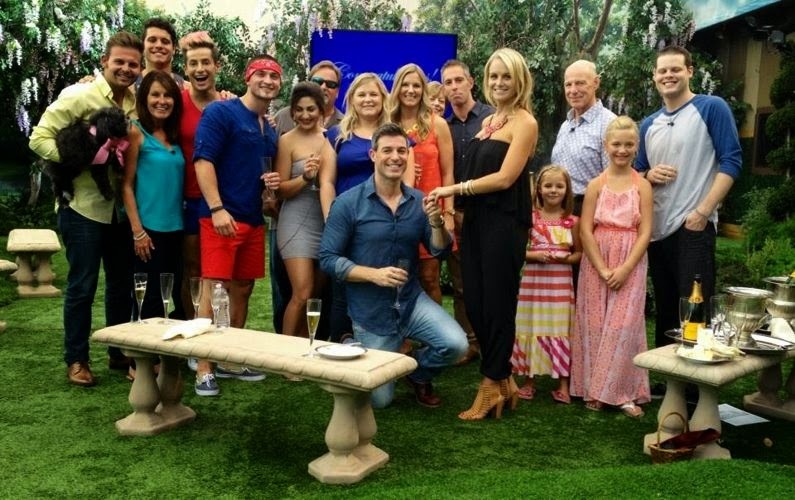 They celebrated with family, friends, country music singer Brett Eldredge, and the remaining Big Brother 16 houseguests. Jeff took to Twitter to announce the news, "Why are the live feeds off.... Maybe cause of this.... SHE SAID YES! Thank you sooo much @CBSBigBrother @CBSi #BB16"
The segment will air during Sunday's show. We wish the couple the best of luck and can't wait to hear details about the wedding!